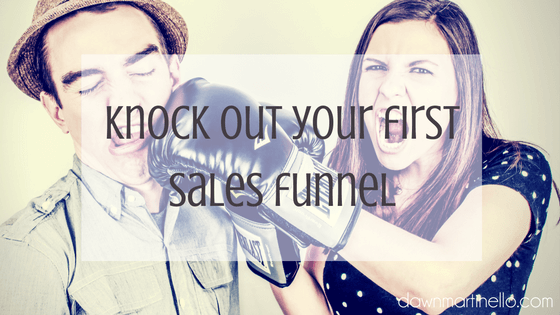 Here’s the thing about sales funnels .. they don’t have to be complicated messes and they don’t have to cost you an arm and a leg. This week’s video walks you through the 4 things you absolutely must have to create a sales funnel. Don’t have anything to sell? You don’t need to and I explain it all to you in 20 minutes. Active Campaign – this is my preferred email system. $9 gets you started. Mailchimp – they have free levels but you’ll end up frustrated with capabilities eventually. Dropbox – free to use!